The Colorado is a fine wood fireplace surround. 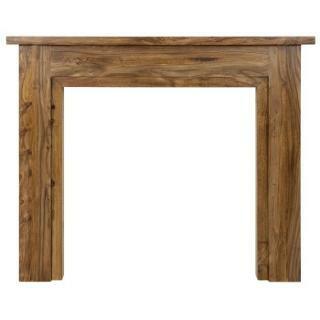 Its simple design ensures that it could be placed with almost any fireplace insert. 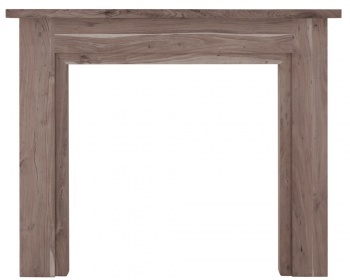 The broad mantel of the Colorado is supported by a smooth frame that includes an indented opening and a small shelf.